Social media is great right? It has allowed us to connect with people all over the world, build/join communities we otherwise couldn't have. But it has also given us a million and one moment snippets a day to make us feel we will never measure up. It is whats been coined as the 'comparison trap'. Recently I read an article that gives an insight how twitter can increase anxiety. One line I did resonate with very much said that social media "". I think its true across the board whether your platform of choice is Twitter, Instagram, Youtube, Facebook or perhaps all of them. We all know that the act of comparing is normal human institution and in its best to encourages us to improve our lives. But at its worst it can make us fell overwhelmed, stressed and anxious. Start your day without comparison. You've heard of starting the day on the wrong side of the bed rights saying before? Well, the absolute definition of starting the day poorly is on the wrong side of the bed, and that with your phone in your hand and your head full of comparison. 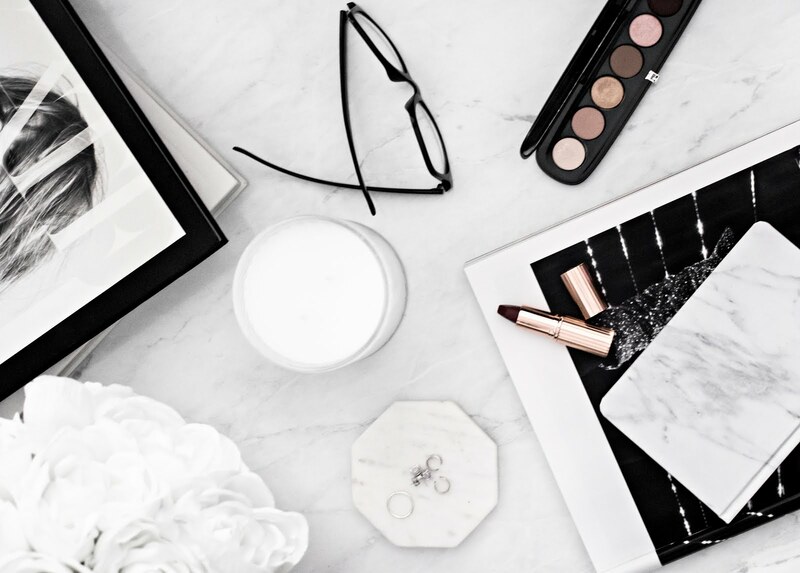 Activity: Have a look through who you follow and purge yourself of any people or companies on your feed that you follow out of anything other than inspiration, love or genuine interest. Focus on your own goal. Both of which could have been channeled into working more on my own goals, which ironically would have made me feel anything but stalled. 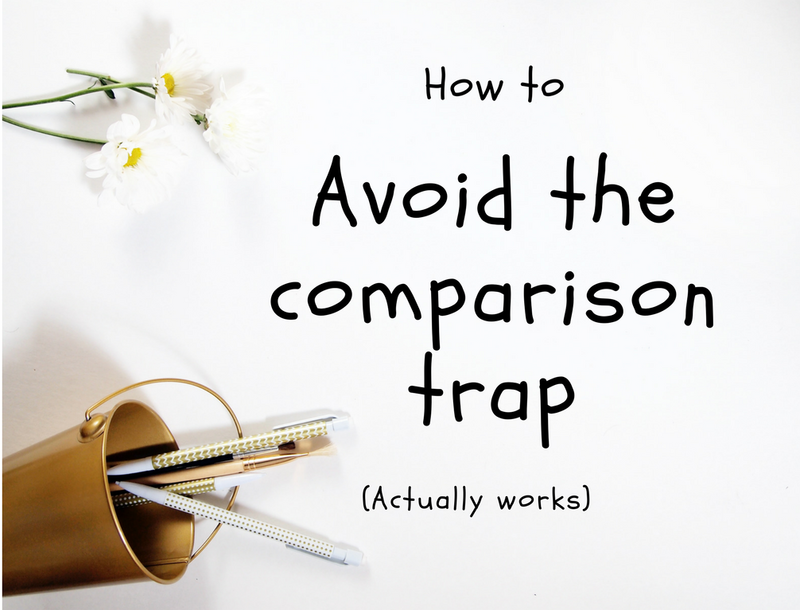 Avoiding the comparison trap takes the same type of will power as it does to move on from a relationship- and if there's one thing that helps to get over that crappy boyfriend is focusing on you. So while comparing yourself to others online is normal, think about how much time you are wasting when instead you could be focusing on your own goals and moving your life in the direction you choose. Activity: Stop focusing on other people number and comparing them with yours , focus instead on your own community and creating amazing content and speaking directly to your audience. This is what will win you a truly loyal audience in the long run. If all else fails? Do something for others around you. The comparison trap is, in essence, a self-indulgent emotion, going out and being with other people and helping them in whatever possible way you can (call a friend, walk your neighbours dog and maybe volunteer) is a simple but effective way to stop yourself from indulging in these, lets be honest, pointless thoughts. Activity: feeling awful because everyone life seems so much better than yours? it might be time to and do something for someone else, something will be sure to take you mind of , and give you the perspective you need. Do you ever find yourself in the comparison trap?